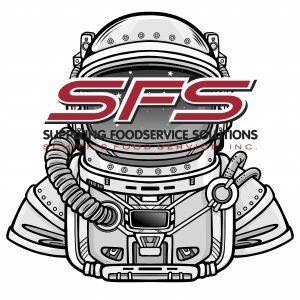 Join us on Tuesday, April 23rd, 2019 as SFS launches your way to success at our 2019 Food & Culinary Expo. It’s going to be a blast! We understand your time is valuable. That’s why we bring the best of the food service industry together in one place for you. 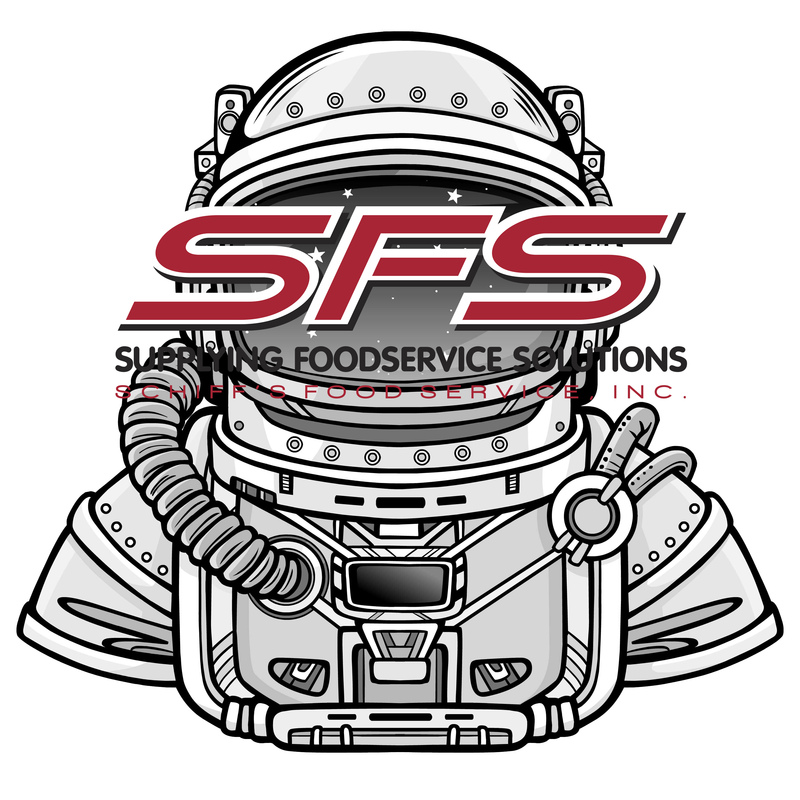 Learn how SFS and our partners can help to grow your bottom line. You can expect a day full of ideas, innovation and great food! Why is an SFS show different from all the rest? We are an independently owned company that knows the value of our customers. We work to bring you the best possible deals and a broad range of vendors as well as products. This year’s expo will be held at Mohegan Sun Pocono from 9 am – 3 pm. Need Directions? Click here.